Take RT-27 (Sunrise Hwy.) EAST until you drive through Montauk village. Turn left onto CR-77 (West Lake Drive). Go approximately 1.5 miles, and bear right onto Star Island Road. 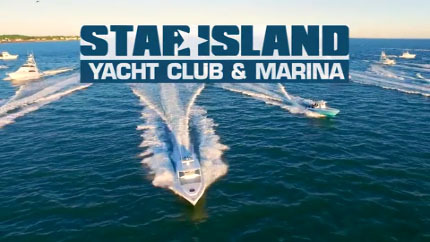 Star Island Yacht Club is located towards the end of the road on the left hand side.